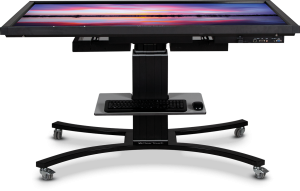 TFT LCD Panels with a maximum resolution of 3840×2160 Ultra HD. 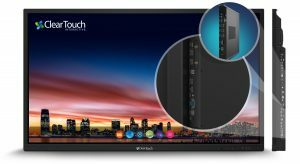 ClearTouch includes a software suite with NO annual license fees. 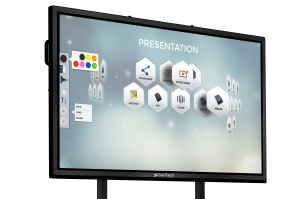 Compatible with third party applications, or use the included recording, screen sharing, screen annotation or presentation creation software. Built in android based CPU allows you to use the panel as a stand alone presentation device if wanted.